ZIGCO Anchor Pulley Systems are an improvement on any other pulley system on the market. 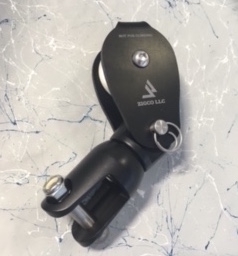 Their ability to freely spin even under the anchor weight eliminates annoying rope twist allowing for the smoothest anchor pull available. 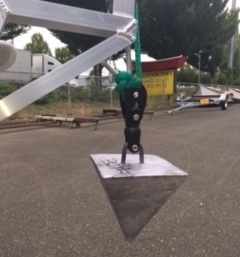 And like other pulley systems, ZIGCO reduces the weight of the anchor by up to 50% making it the most functional and easiest pulley system available. Copyright © Clackacraft. All Rights Reserved.